PLANNING permission has been granted for a €40m hotel at Portobello in Dublin in spite of opposition from comedian David McSavage and scores of other local residents. The applicants for the 178-bedroom, six-storey hotel – MKN Property Group and Tifco – have secured planning permission after submitting revised plans. The Dublin City Council planner’s report into the application stated that the applicants proposed a marginal reduction in height. The planner recommended permission be granted after stating that the alterations proposed “are considered to be an acceptable design approach in terms of setting and character of the area”. A group of landowners in Northern Ireland have secured High Court permission to challenge the approval of a £200m cross-border electricity line in Ireland. They were granted leave to seek a judicial review of the decision to give the green light to the north-south interconnector. A judge held that an arguable case had been established on claims that a senior civil servant wrongly agreed to the scheme in the absence of a minister. Proceedings have now been put on hold until the Court of Appeal determines the legal power of permanent secretaries to take decisions without a functioning executive at Stormont. HOMEOWNERS forced to sacrifice part of their gardens for Dublin’s new rapid bus network are in line for generous compensation payments running into tens of thousands of euro. Government sources suggest that compensation of up to €25,000 per square metre will be paid for land taken from as many as 1,300 property owners. While the aim is to keep the impact on individual dwellings to a minimum, some owners could be in line for payouts well in excess of €100,000 if large parts of their property are taken for the €1.5bn Bus Connects project. Sources said it was hoped the substantial compensation package for lands acquired under compulsory purchase orders would help prevent any lengthy legal battles which could delay the project. Ask our Architect: Do we need planning permission to turn our garage into a house? Query: We built our house in the country in 2006 and also built a garage to the same spec as the house with plumbing and electrics. My son now needs to live in it. Do we need planning permission or what should we do, as it is already kitted out with kitchen and bathroom? Answer: When considering the construction of any building, the two main areas for statutory compliance are planning and building regulations, with the former posing the greater challenge in this instance. The response to what may seem like a straightforward question is very much dependant on the specific details of the situation. 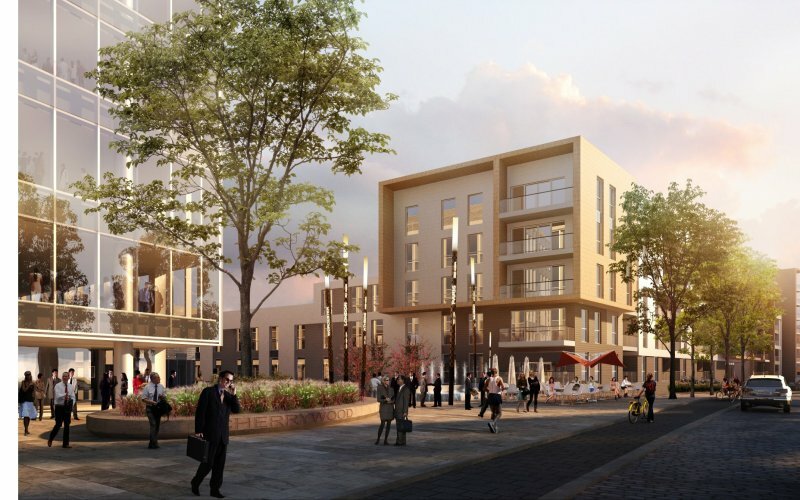 International developer Hines has received planning permission to build a 2.1 million sq ft town centre at Cherrywood, including almost 1,300 apartments, office and retail space. 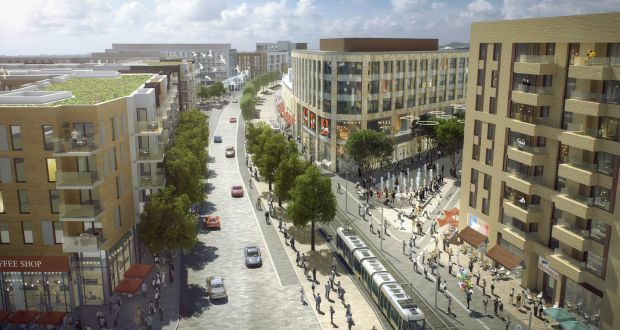 The approval by Dún Laoghaire Rathdown County Council paves the way for the urban development project to begin this year, Hines said, providing 3,000 construction jobs. As part of the €1 billion mixed use development, Hines will build 1,269 apartments to rent and 585,000sq ft of retail and office space, as well as leisure space. The US developer intends to begin building this autumn and finish the work in three years. Hines hopes the first tenants can begin moving into the homes and business premises during the final three months of 2020. Klaus Balz and his wife Hanna Heubach run a family horticulture business from their home at Bear na Gaoithe, located 637 metres from the proposed wind farm at Cleanrath, Inchigeelagh. After a permission granted to Cleanrath Windfarm Ltd for construction of 11 wind turbines was overturned by the High Court in February 2016, the developer brought a fresh planning application. Cork County Council granted permission for six turbines subject to 40 conditions. However, the Board, by a 3/1 decision of April 2017 on various appeals, granted permission for 11 turbines subject to 22 conditions. That permission was in line with many, but not all, recommendations of a Board inspector. At the High Court today Mr Justice Robert Haughton dismissed all grounds of the couple’s judicial review challenge to the Board’s decision. He adjourned the matter for two weeks to allow the sides consider the judgment before final orders are made and costs issues are addressed. The National Transport Authority (NTA) has shelved plans to close Dublin’s Merrion Gates level crossing to traffic and build a flyover between Strand Road and Merrion Road in Dublin 4, following huge local opposition. However, the authority has warned that traffic congestion at Merrion Gates is likely to worsen and a solution will have to be found in the future. 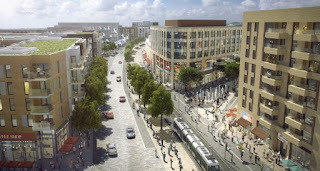 It is also developing a new off-road cycle route, likely to involve property acquisition at Seapoint. In October 2016, the NTA published plans to tackle lengthy tailbacks on the Merrion Road and Rock Road caused by the funnelling of traffic through Merrion Gates into the narrow Strand Road towards Ringsend. 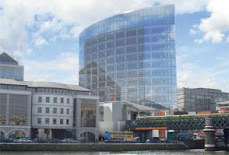 Construction of a seven-storey office block in Dublin city centre has been refused permission amid fears it would “significantly compromise” the potential development of Dart Underground. This is despite the rail project having been shelved by the Government. The owners of the site on Sandwith Street, just off Pearse Street, will now face vacant-site levies of almost €100,000 next year, and more than €200,000 the following year, for failing to develop their inner-city site. Rails Investment Ltd, a Maltese-registered company, had sought permission last year to demolish a 1930s warehouse it bought in 2016 on Sandwith Street and replace it with offices. The site was designated a decade ago as one of the main stations for the €4.5 billion Dart Underground project, but Irish Rail never bought the land because, it said, it did not have government funding for the line. Irish Water has submitted planning permission for an €80 million upgrade of the Ringsend wastewater treatment plant as part of an ongoing €400 million investment in the south Dublin plant. Jean Hobbs, Irish Water project manager for the upgrade, said it had taken “a number of years” to get to this stage. The plant is “overloaded at the moment,” and is treating around 40 per cent of Ireland’s sewage, mainly from the wider Dublin area. 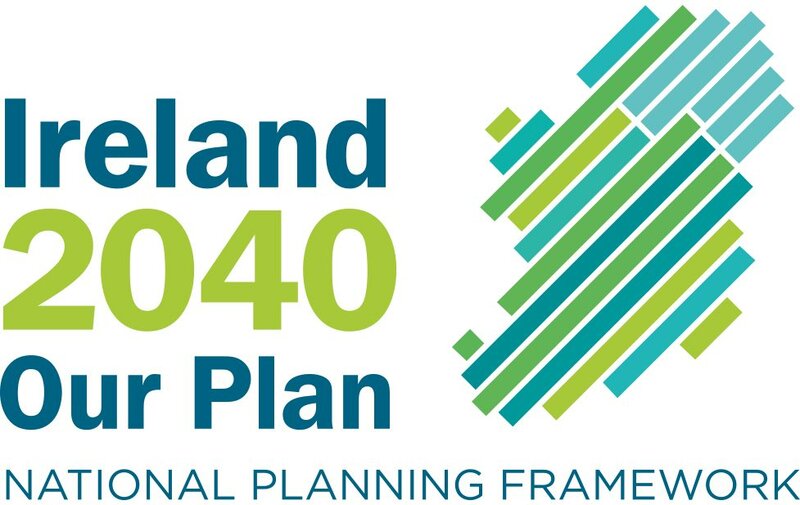 The plans were submitted to An Bord Pleanála on Wednesday. There will be a seven week public consultation where people can make submissions on the proposal.